The 29th February doesn’t come around too often – in fact, once in every four years. So we thought today we will take the time to do something we don’t usually have the time to. Mummy sat down to read George a book about “How to be a Dog” but his interest seems to be waning Doesn’t look like he’s very interested in how to be a dog or maybe it’s old news to him He’s fallen asleep! Maybe I should read it after I’ve read my other book. 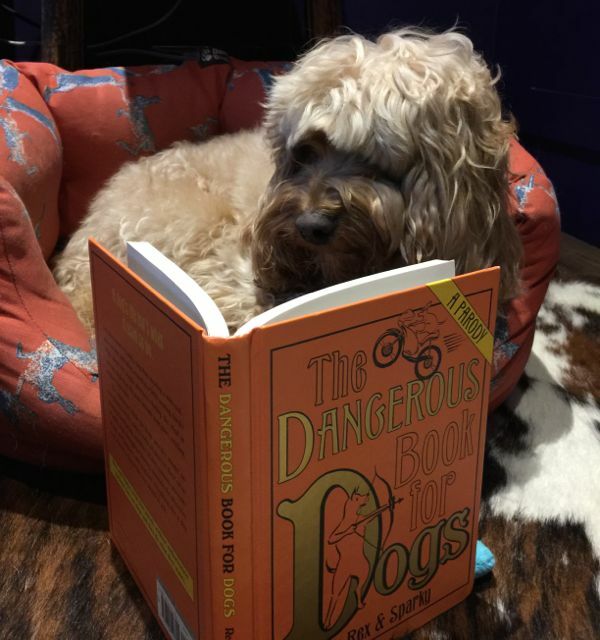 For example, I like this chapter – “Questions about the world” Very pertinent questions – “Why is there only one dinnertime a day?” Except we actually have two – breakfast and supper, but let’s see what they have to say … Apparently most other dogs don’t read books – they eat them! 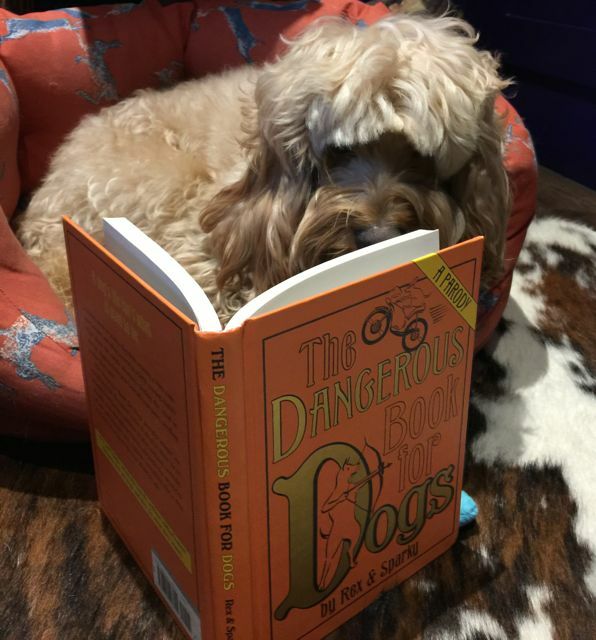 I rather like my books – and we have LOTs of them in the house – all over the place. 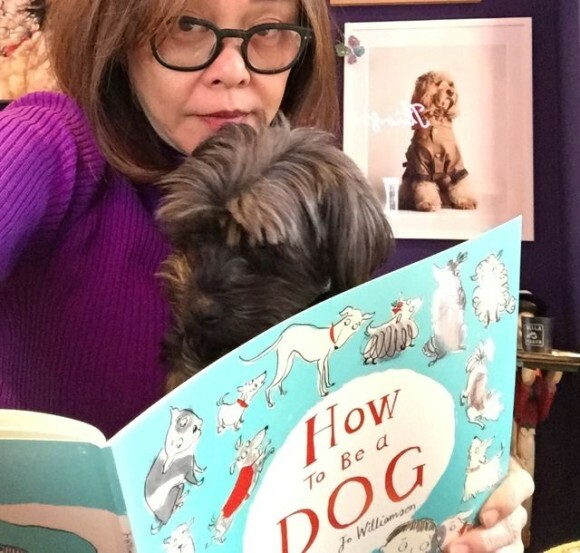 This particular book gives us tips on how to do things that our ancestors did before they became “domesticated” – but I rather enjoy my life in a comfortable bed, snuggling up to Mummy and fed twice a day, and in between meals. I’ll chase a ball but I will also chase a squirrel. Other than that, I still chase my tail sometimes and I really don’t mind wearing coats – because every time I do, it means we’re going out. 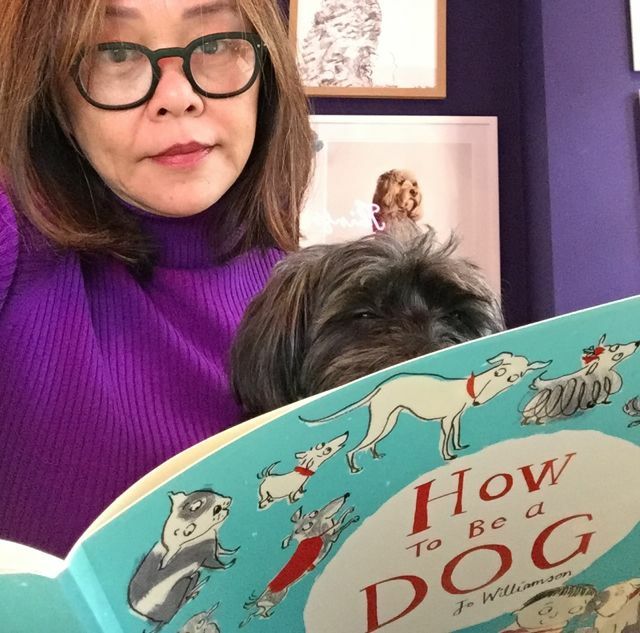 “How to be a Dog” by Jo Williamson, a children’s picture book told from the perspective of a dog about two best friends (boy and dog). 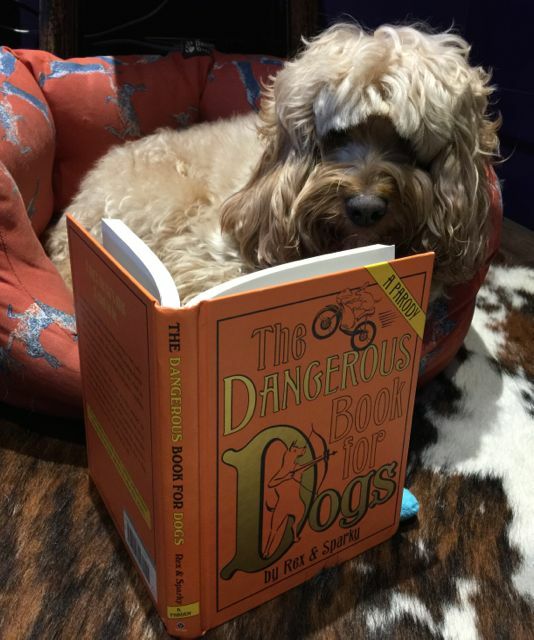 Those titles sound like great reading for doggies and hoomans alike! 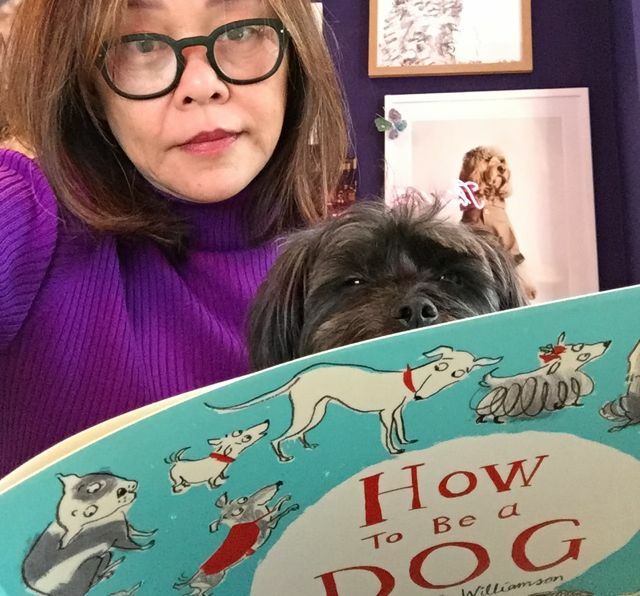 I always like to read my doggies the classic Little Golden Book, Four Puppies, about the first year of the life of four collie siblings through the four seasons by Anne Heathers. The pictures are great by Lilian Obligado.